Please pre-order your festival meals latest on 6/10. It will be cash-free during the festival. 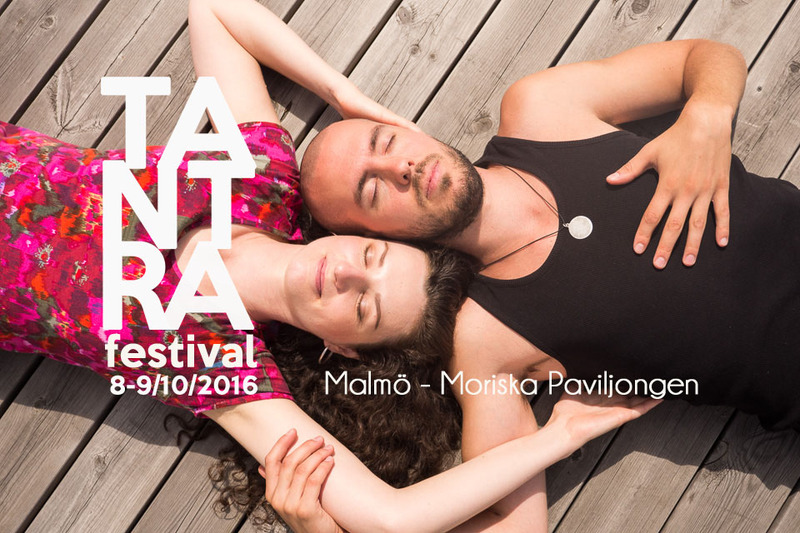 Tantra Festival invites you to a safe space for exploring your inner nature. 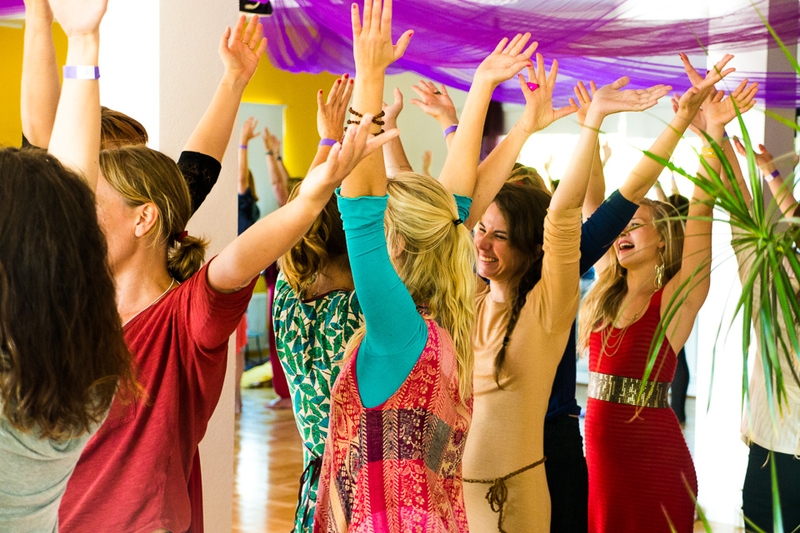 You will be softly encouraged to let go of what holds you back and step into your intimate, unlimited inner reality – that your entire life is a love story and being in love with all aspects of life will be as natural as breathing! 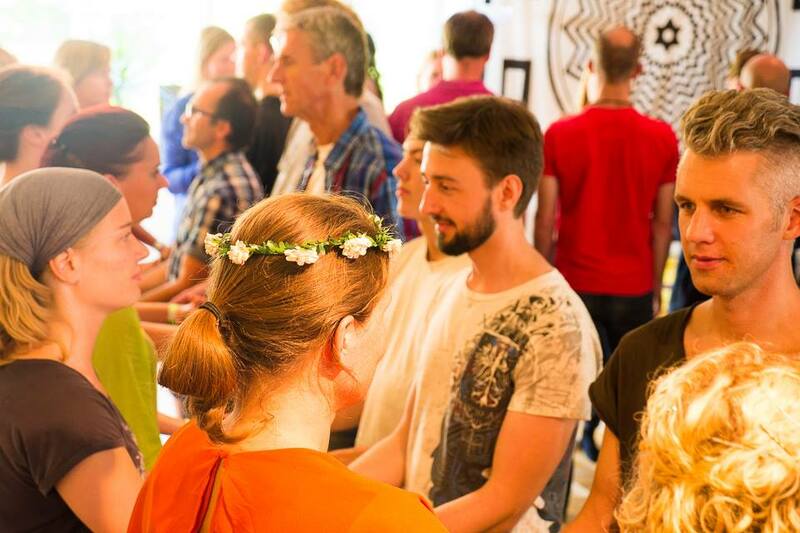 We have limited amounts of tickets – take your chance to happiness and bliss NOW!